I can't quite remember when I was first made aware of the Real Housewives series'. I know the first ones I watched were Real Housewives of New Jersey and WOW are those women crazy sometimes. I love reality tv anyway but this was brilliant. Some of the women were lovely and some were...well...not so lovely. The houses were HUGE. And the lifestyles seemed fantastic. Their lifestyle also seems to envious to me, 60% of the time, although I am aware that a lot of it is set up for the cameras. 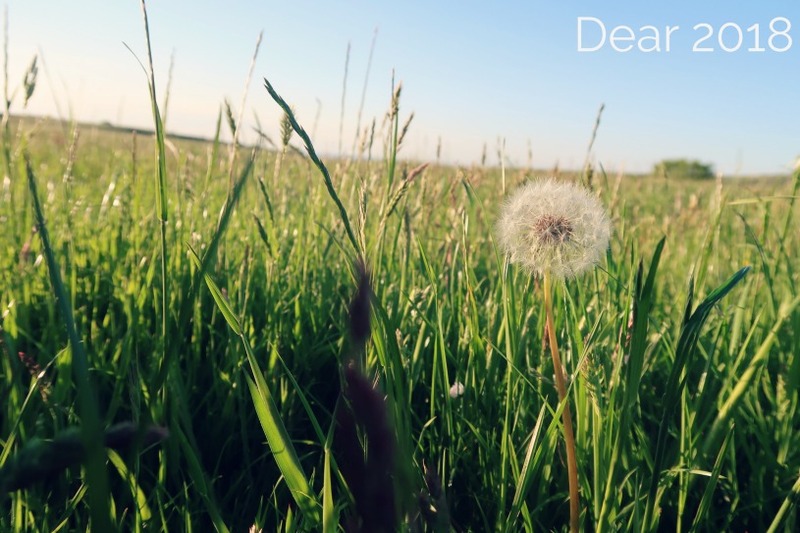 1: You aren't alone and that everyone has drama in their lives of some sort. 2: Girls can be so incredibly catty and far too precious/two faced. When it came to me deciding to write this blog I sat for a while coming up with a list of names...most of which were already taken, then as I sat watching Real Housewives of Orange County I had a lightbulb moment and thus my blog name was born. Although I am not claiming to have a lifestyle like any of these women. I am though a real housewife. I think most of the housewives who read my blog would have more in common with me than those on RHoOC. I've never fancied a trip to America before, which most people find shocking, but if I HAD to go I'd visit Orange County and hunt down these women to see if they look as amazing as they do on the show close up...and all the time. 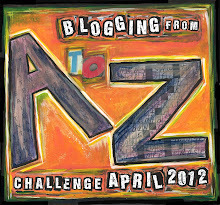 R for the a-z blogger challenge. Real Housewives, Reality.